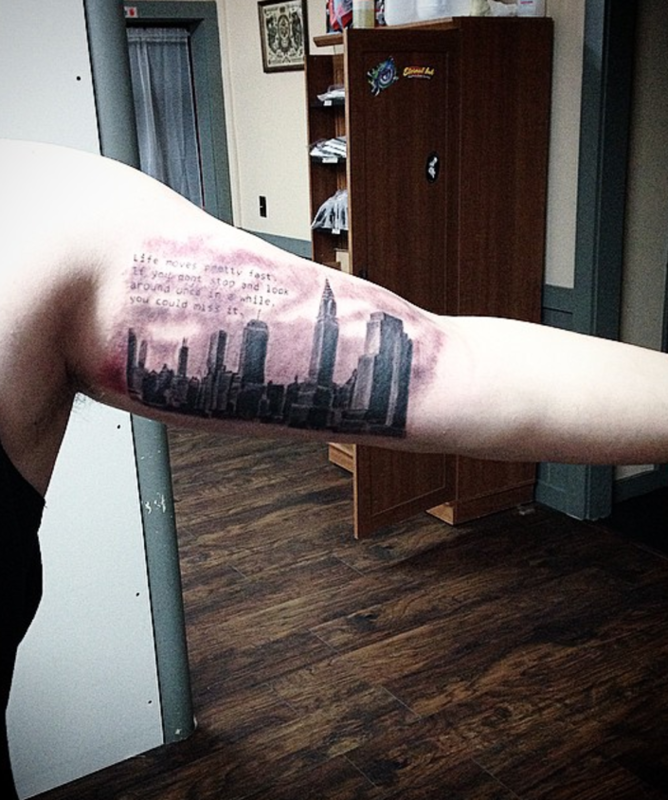 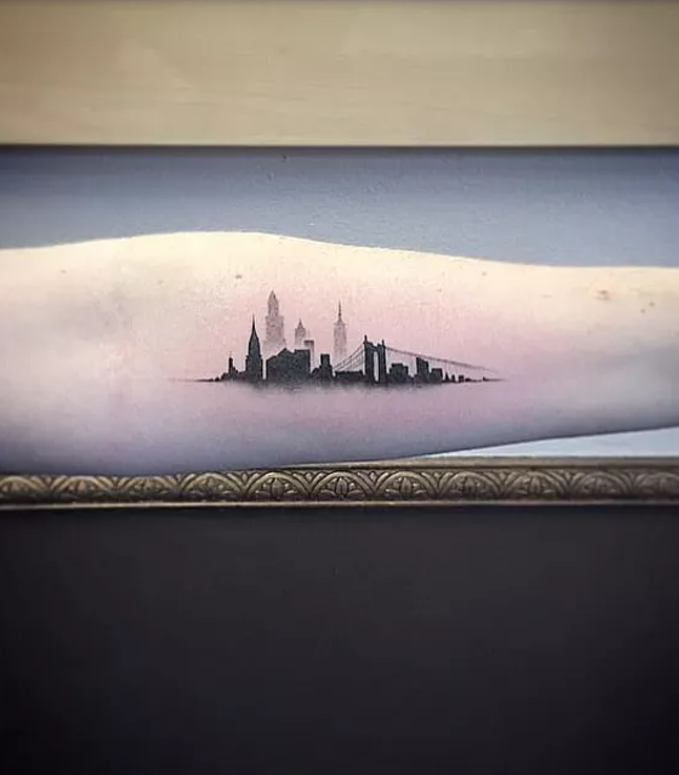 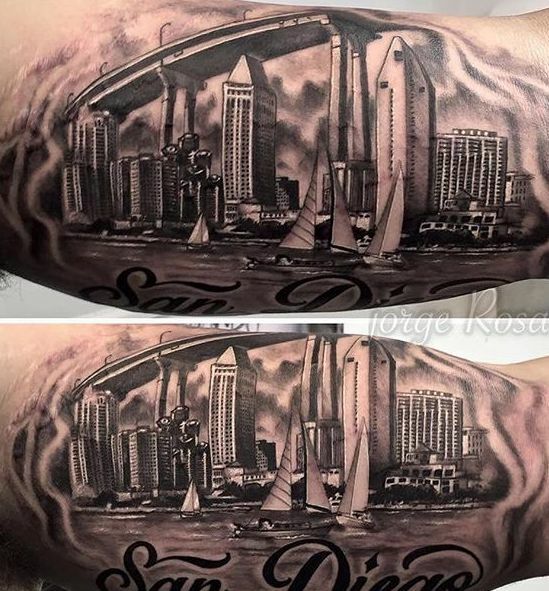 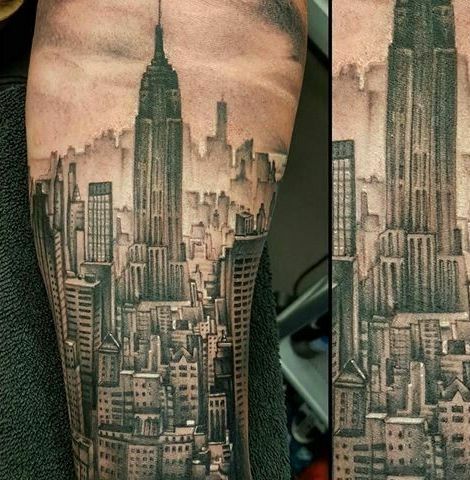 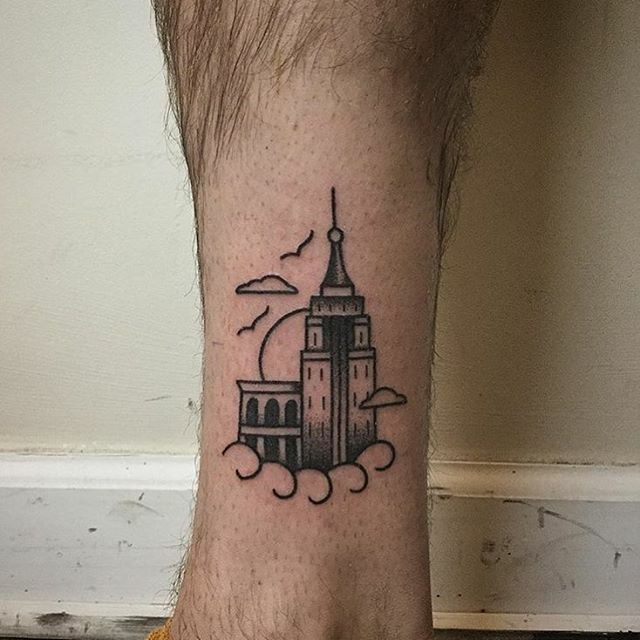 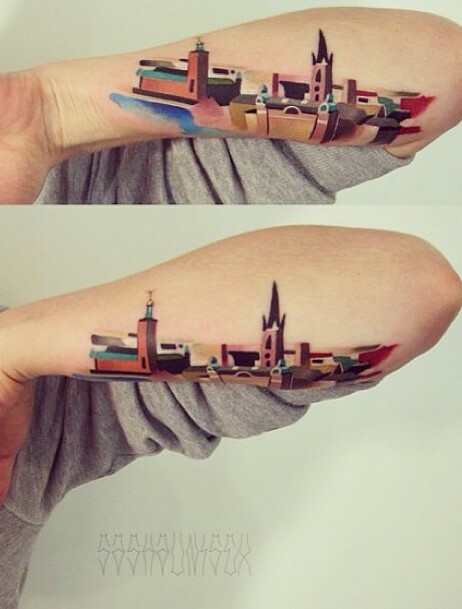 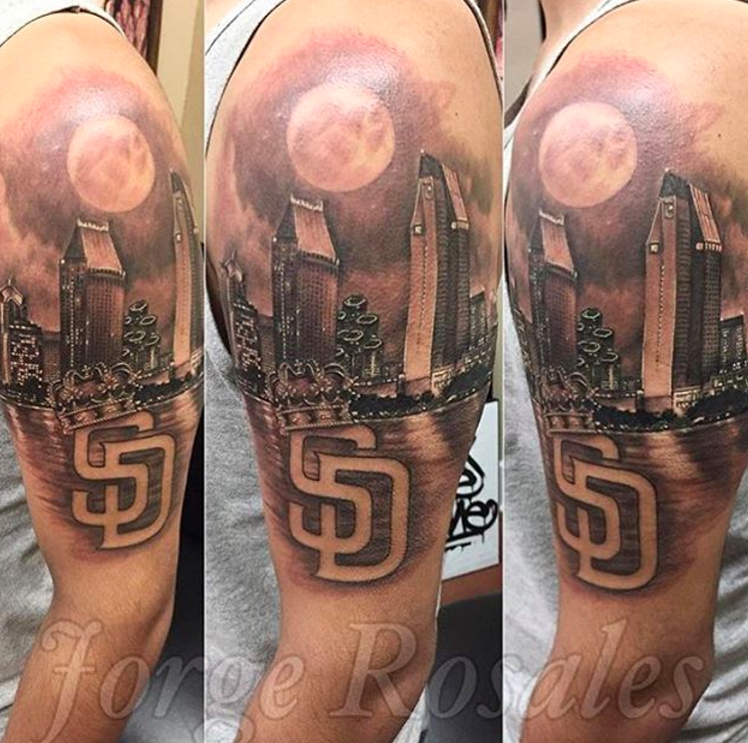 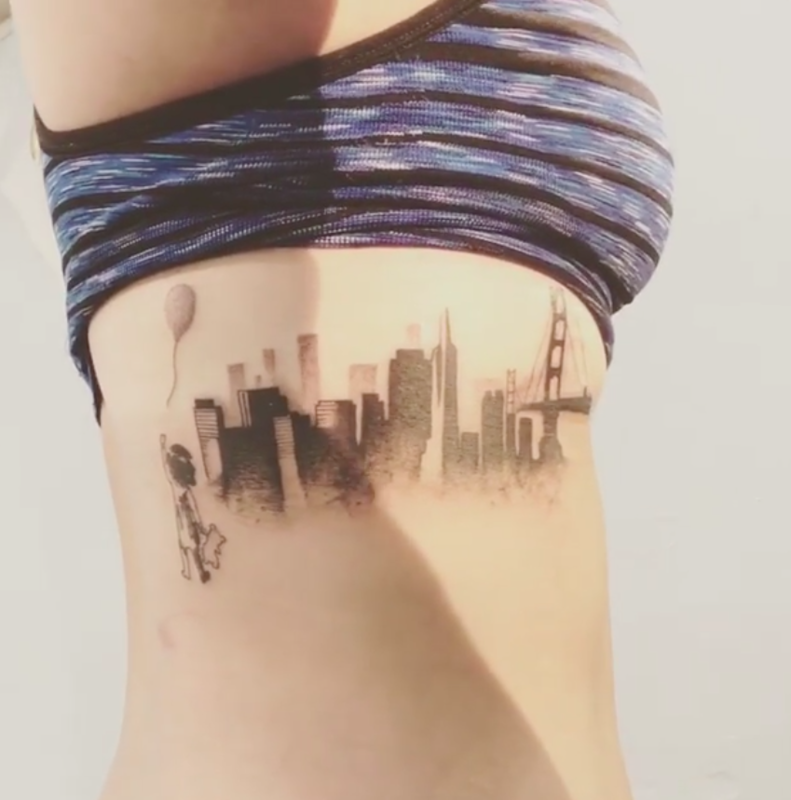 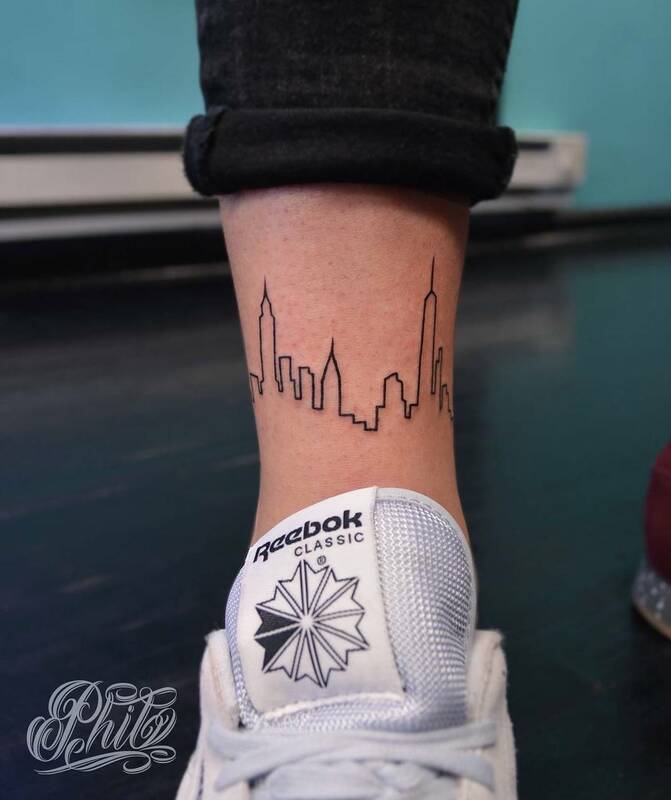 A city tattoo is a great way to represent your city and have home be with you wherever you go, you don’t need to live in a large city with skyscrapers to get this done, some of the best city tattoos are of places you might have never heard of. 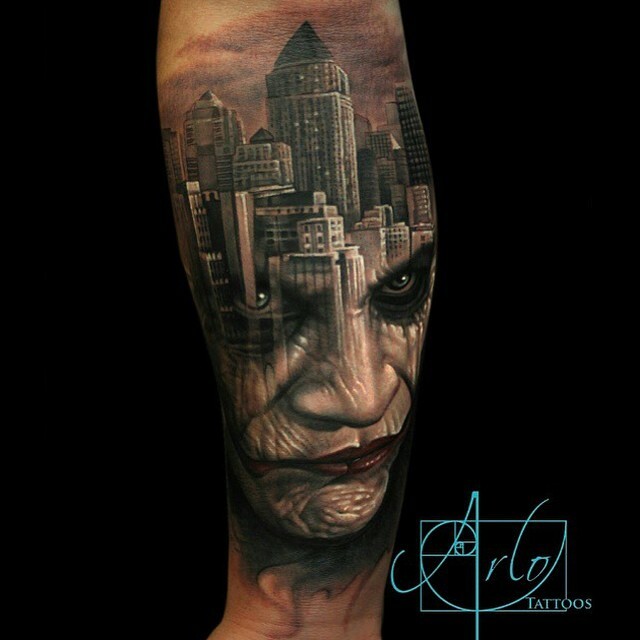 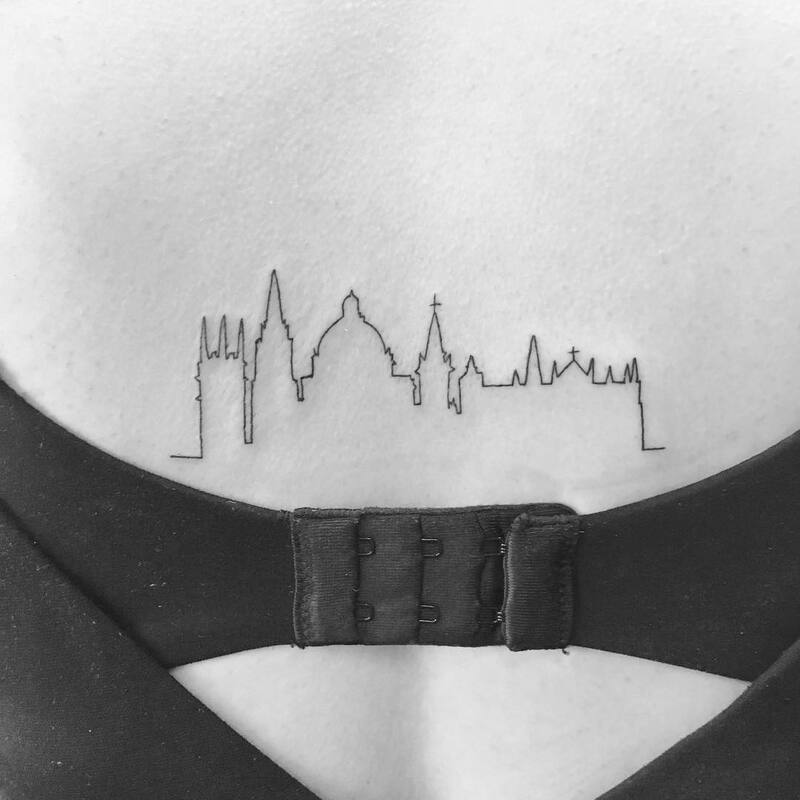 Every city has its own character so if you’re thinking of getting your own city tattoo then make sure to find out what characterises it, this doesn’t necessarily mean the most iconic building or monument but what means the most to you when you think of your city. 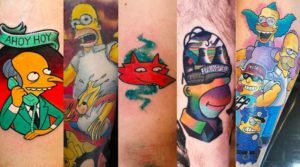 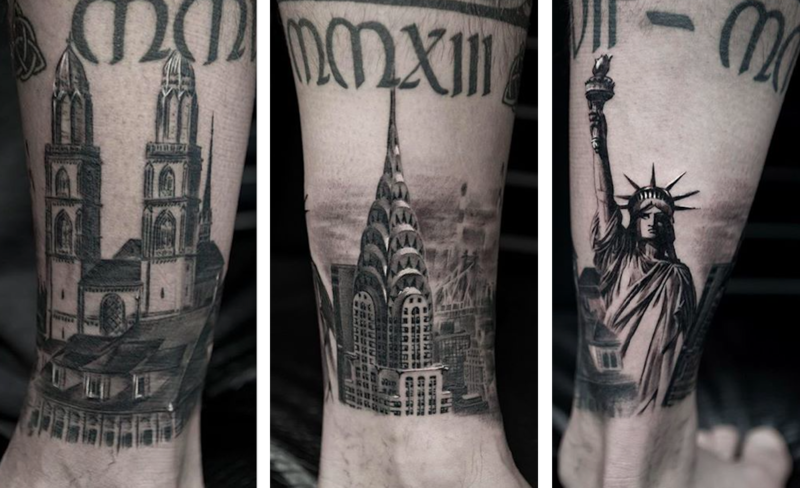 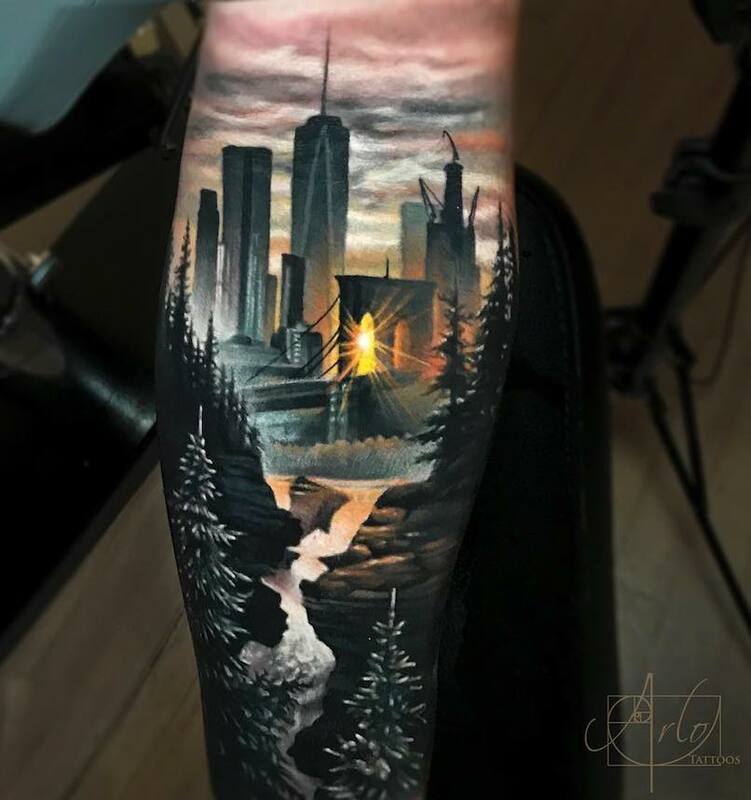 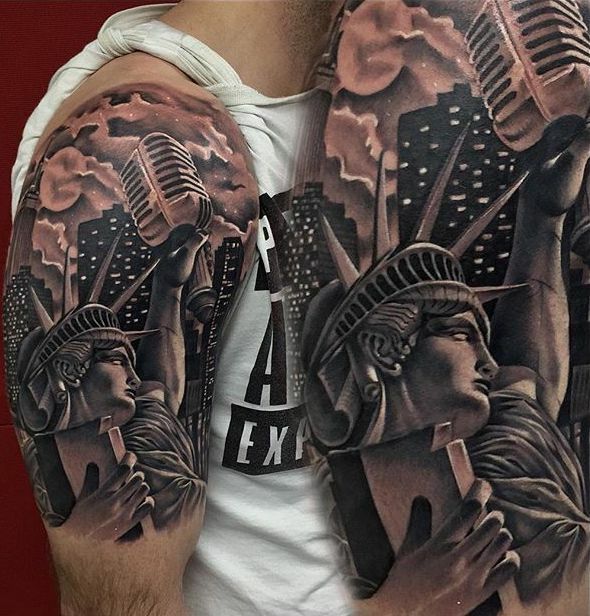 The most popular city to get tattooed is the New York cityscape, the iconic skyscrapers and monuments like the Statue of Liberty make it instantly recognisable and makes a great tattoo when done right. 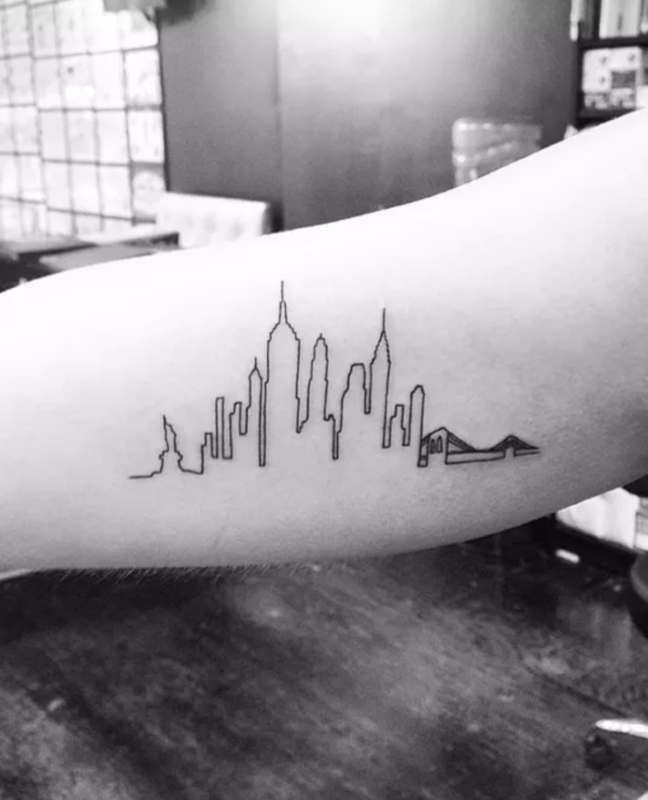 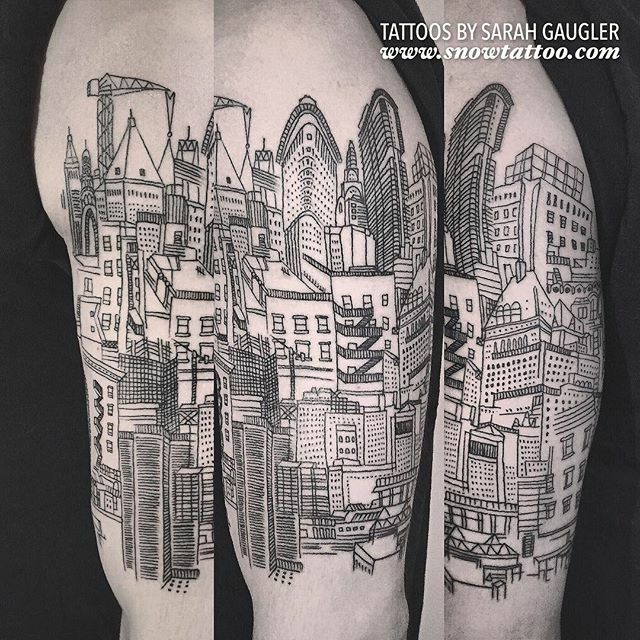 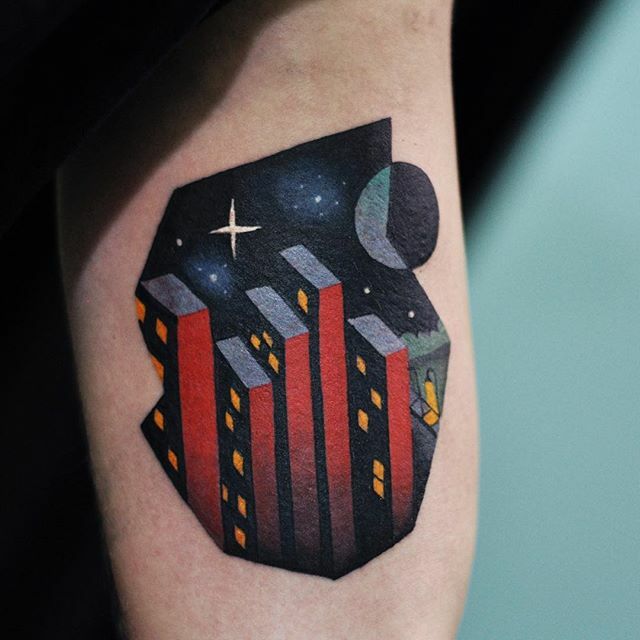 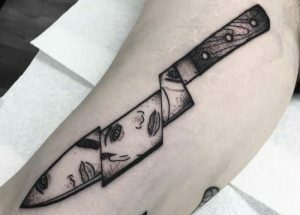 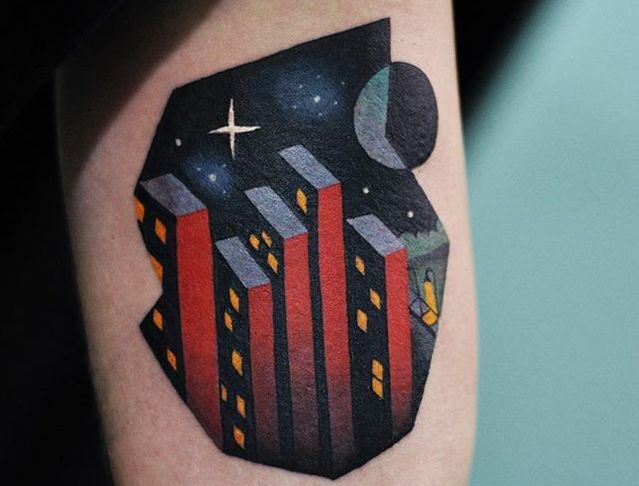 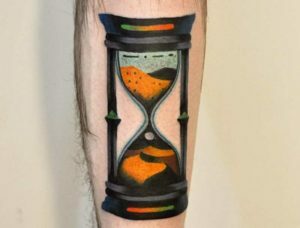 Check out some of the best city tattoos we’ve gathered together, from the minimalistic line tattoos to detailed cityscapes or single buildings that can represent the whole city.